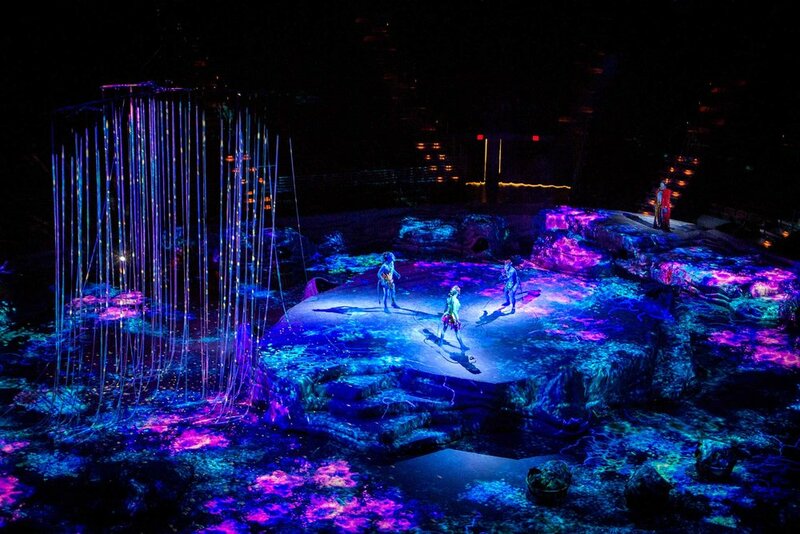 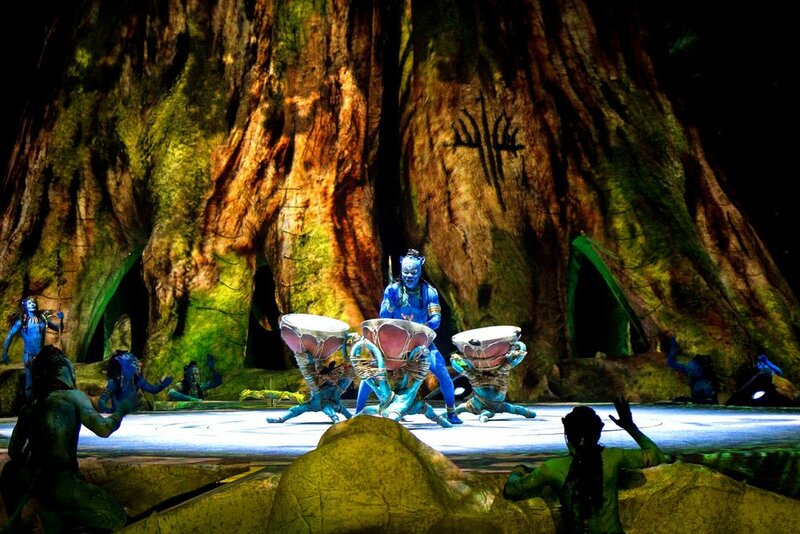 Visually breathtaking video projections for an Odyssey inspired “Avatar” head trip. 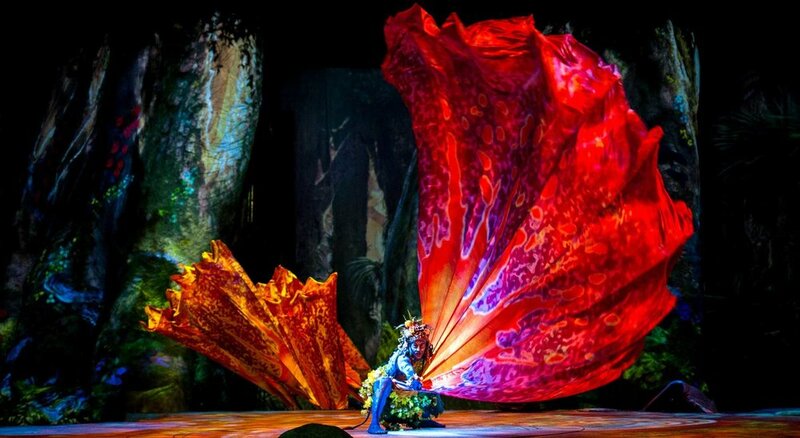 Great stories deserve innovative approaches. 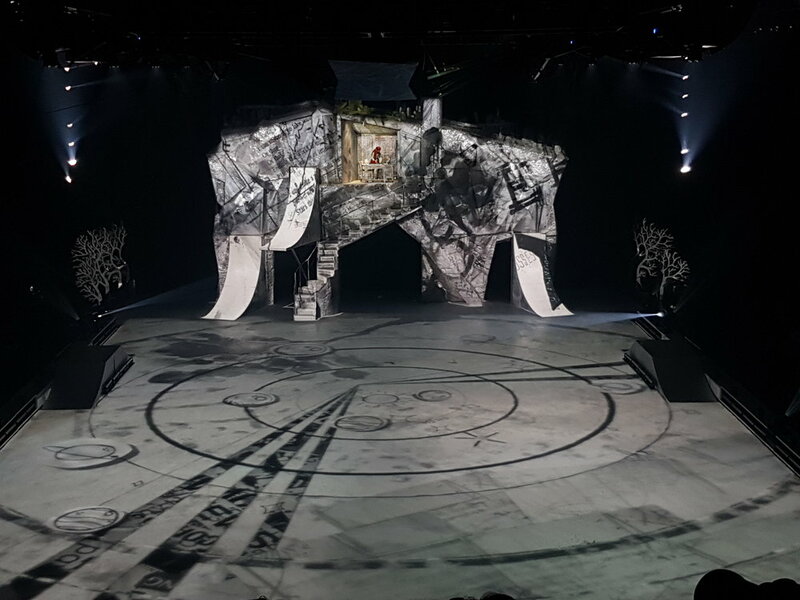 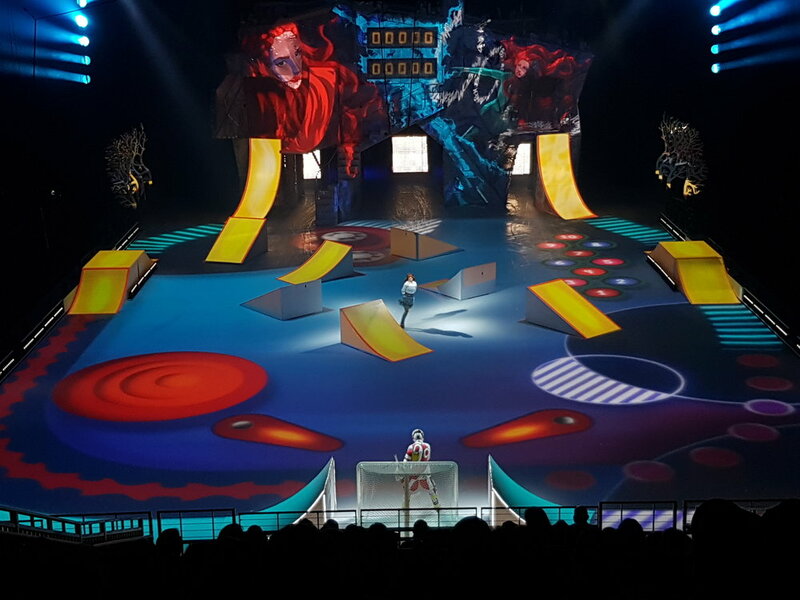 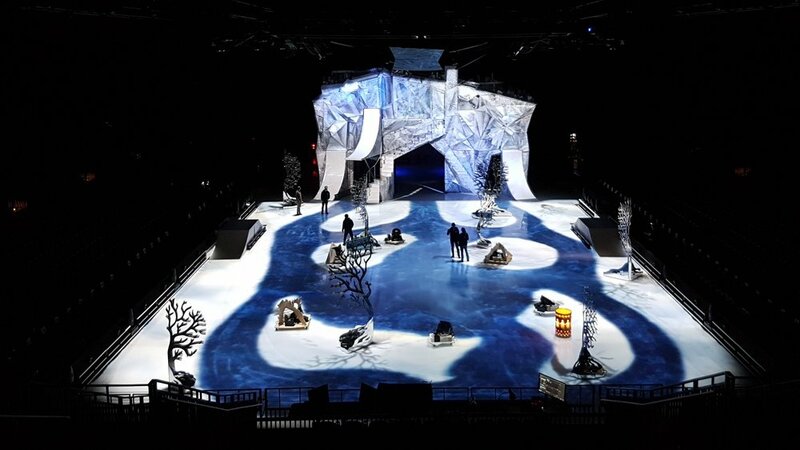 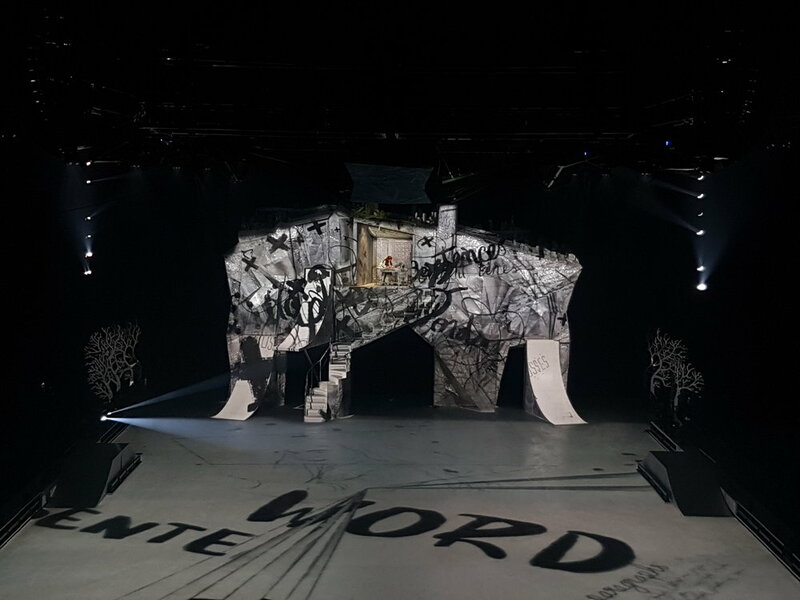 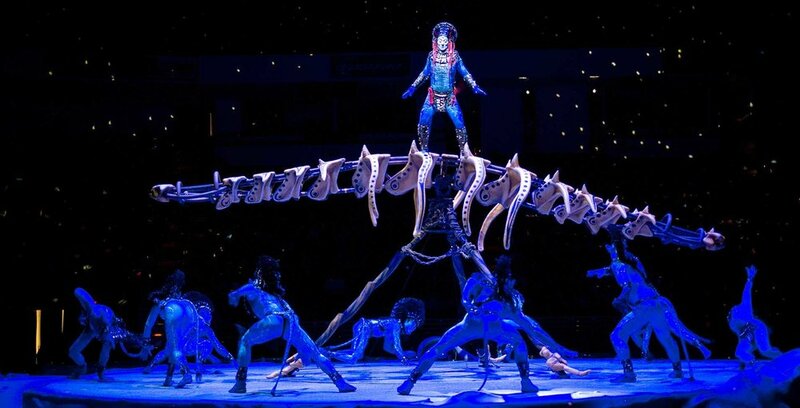 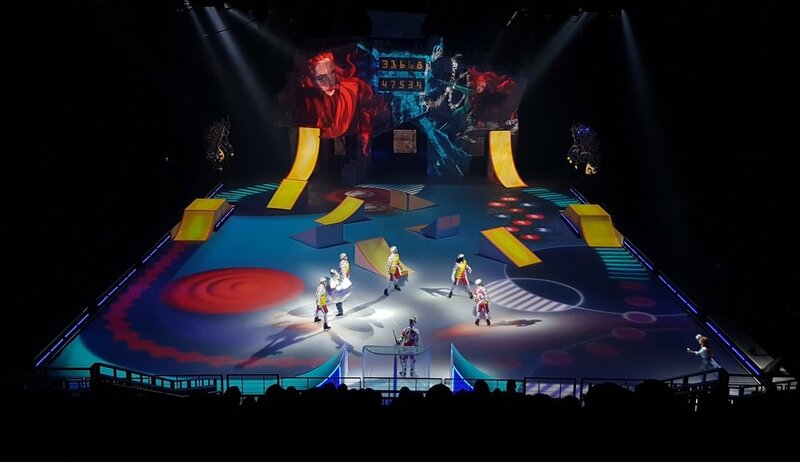 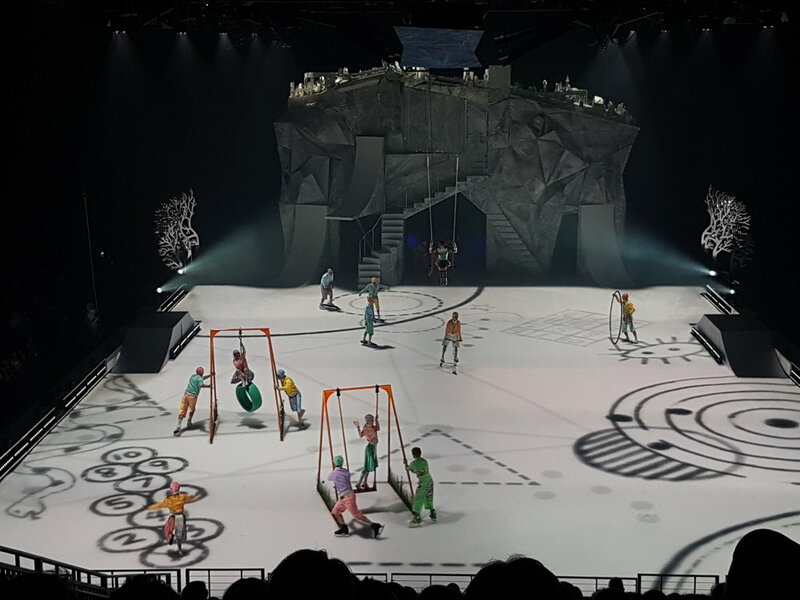 This Alice in Wonderland of the north was pulled off with a seamless mix of video projections and an on-ice tracking system. 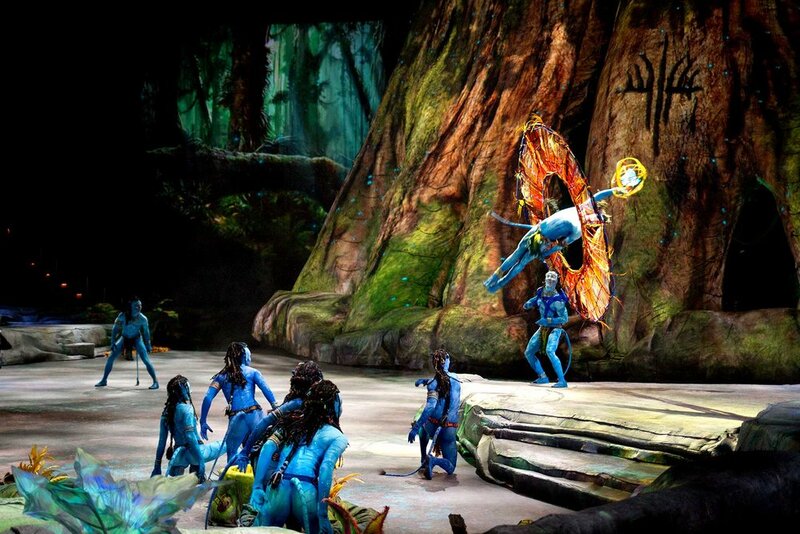 An emotional journey. 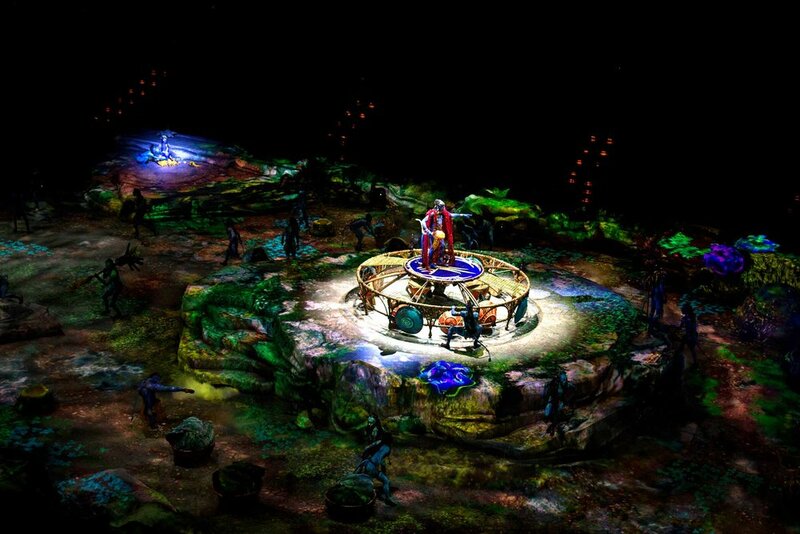 A bona fide pilgrimage site. 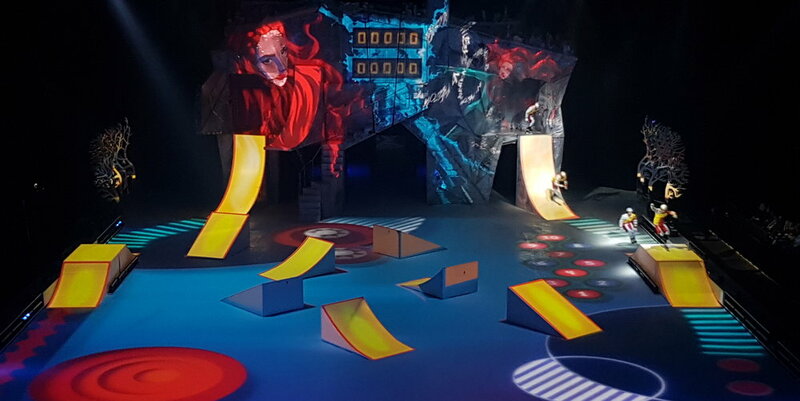 Sound becomes image thanks to technical and video projection.